With Easter coming our way this month, we’re turning up some lovely wines for you (and your guests). Easter reminds us all of those wonderful Easter Egg hunts but let’s face it, searching for eggs just doesn’t feel quite the same as we get older. Besides, the Easter bunny stopped leaving his chocolate filled baskets for us long ago. However, this doesn’t mean that we can’t have some Easter fun. On the contrary, nowadays we can justify treating ourselves to some great bottles of wine that go perfectly with Easter lamb, fresh asparagus, the first salads and shrimp filled tomatoes. How about celebrating Easter Sunday with a festive family brunch for all ages that can last the whole day long? We take our brunching seriously so we have picked out six bottles to help you prep for your Easter festivities. Wine pairing will be a piece of cake if you stick to these suggestions, no matter what’s gracing the table. Françoise et Nicolas run this estate by themselves and their attention to detail and their old vines are the secret behind the quality of their wines. They pick their Chardonnay grapes quite late to bring out the character of their terroir, use only indigineous yeasts and carefully age the wines in their fine lees. We are very impressed by the concentration and precision of the 2016 vintage. 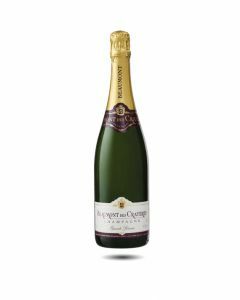 It shows beautifully ripe fruit, rich aromatic notes of pear, almond blossom, linden and citrus fruit, great freshness mid-palate and a round, balanced finish. A lovely wine which tastes much grander than its appellation. Serve with white meat, fish and seafish. Brother to Mathieu and son of Michel Paquet of Domaine des Valanges, Camille is the winemaker of the family. He believes in making his wines as naturally as possible using indigineous yeasts, no chemicals and using barrels that are always two or three years old so that the oak will not interfere with the beautiful fruit flavours. 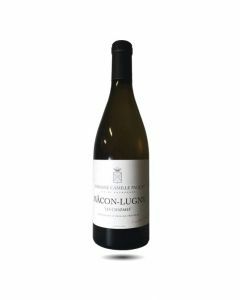 This new addition to the Paquet portfolio has a pale golden colour, light perfumed nose, lovely orchard and slightly tropical fruit and like its name, is really very charming. Lovely to drink now, this is a very balanced Macon with lots of flavour to accompany seafood, smoked salmon and grilled fish. 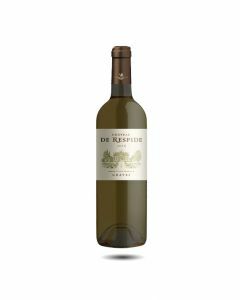 Chateau De Respide is a very well-made, modern Graves produced from a blend of 60% Sauvignon Blanc and 40% Semillon grapes. After picking, the grapes go through a short period of maceration on the skins before aging on their fine lees. 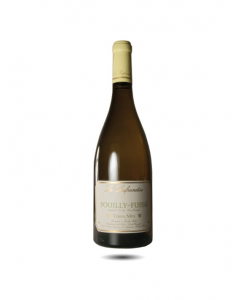 The wine has a bright pale yellow colour, an expressive nose of white blossom, citrus fruit and fresh meadows and on the palate the wine is attractively fruity, balanced and persistent with a very refreshing zesty finish. Chateau De Respide is one of the oldest wine estates in Bordeaux, belonging formerly to Louis XIV’s police officers. The painter Toulouse Lautrec was a frequent visitor and although the château was later sold, the vineyards and cellars have been in the hands of the Bonnet family since the 1950s. We are delighted to announce the addition to the portfolio of Thienpont own label wines of a delicious Thienpont Bordeaux Supérieur 2016. Following the demise of the very popular “Z de Bordeaux”, we have been searching far and wide for a worthy, everyday drinking Bordeaux that we can call our own. We have found it at the historic Chateau le Grand Verdus overlooking the Garonne river in Entre-deux-Mers. 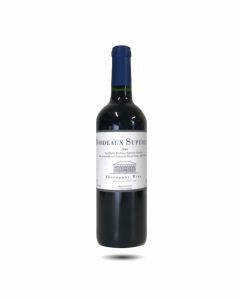 Made from a blend of 70% Merlot, 20% Cabernet Sauvignon and 10% Cabernet Franc, this is a very bright, immediately accessible Bordeaux wine with a pure nose of red fruits, spices and a touch of liquorice. On the palate the wine is very smooth and round with good freshness and intensity. 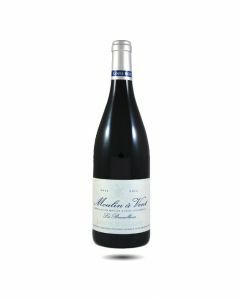 This wine will drink well for the next three to five years and is great when served with bistro cuisine such as chicken, grilled beef or stews in relaxed surroundings. A 1.3 hectare site sitting on top of a hill, northeast of Moulin. Here ancient alluvial soils with white sands are complemented by a high percentage of red granite. There is great energy here with spicy fruit and fresh, pure flavours. The wine is long and quite rich with very fine tannin structure. Louis Boillot describes it as the synthesis of the other two cuvées.